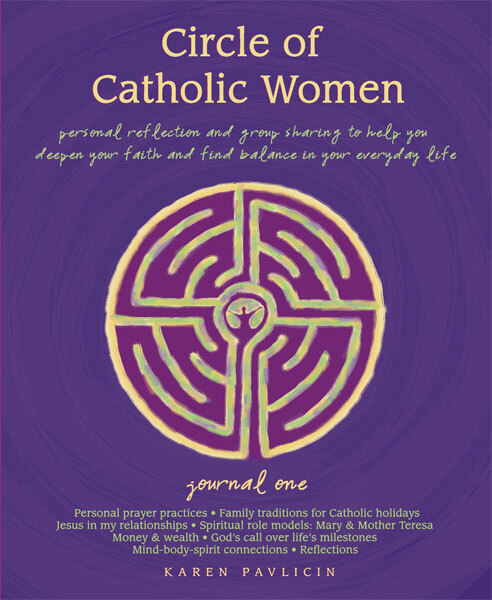 Circle of Catholic Women is a journal series tailored to Catholic women seeking deeper spiritual connections and life balance. 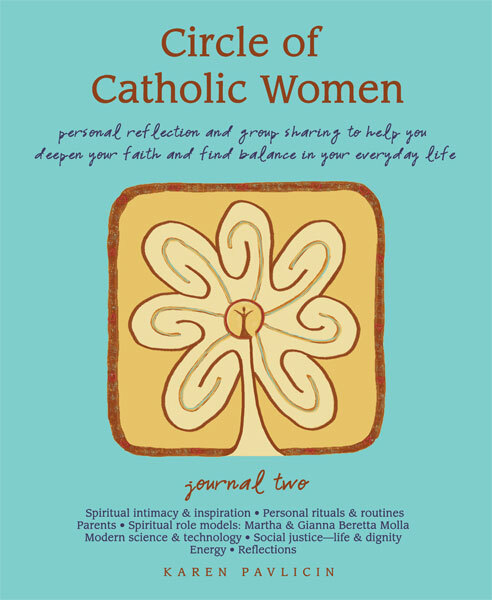 Journey with other women and grow closer to God. 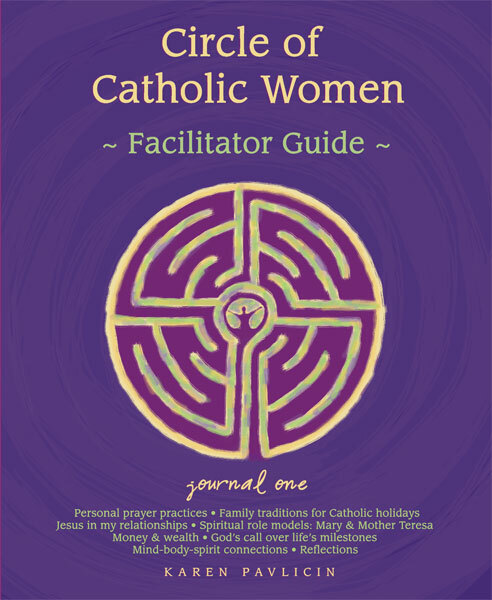 Through personal journaling and group sharing, you'll explore prayer, rituals and traditions, relationships, spiritual role models, values and beliefs, discernment, and additional topics aimed at helping today's Catholic women deepen their faith and find peace in their daily lives. Like our Facebook page, share ideas, and learn more about Circles! 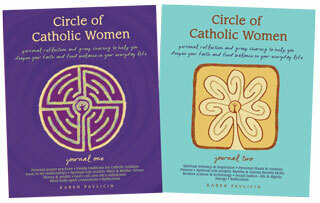 Start your own Circle and receive 15% off with a Faith Group Kit of 10 journals plus a facilitator guide. ©2008 Karen Pavlicin. All rights reserved. Reprinted with permission. 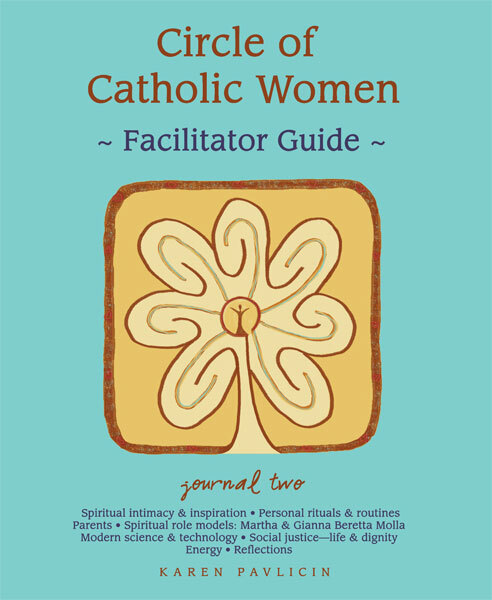 If you would like additional ideas for incorporating the CCW program into your parish offerings or if you have ideas you'd like to share, please contact staff@circleofcatholicwomen.com.